Approximately one in 1,000 women in the U.S. will receive a devastating cancer diagnosis while pregnant this year. The Center for Cancer, Pregnancy, and Reproduction is solely dedicated to the treatment of women with cancer during pregnancy. I had my first prenatal checkup today and was devastated when my doctor said there’s a chance I might lose the pregnancy. She said I might have a molar pregnancy, which I’d never even heard of until today. What do I need to know? I can see why you’re feeling so panicked. You’ve just been told that you might lose your baby, and that’s scary. Molar pregnancies are very rare—occurring in about one in 2,000 pregnancies. What happens during a molar pregnancy is that the tissue that was supposed to grow into the placenta forms a mass in the uterus instead. Molar pregnancies always end in a miscarriage during the first trimester, usually when a woman is between six and eight weeks pregnant. The most prevalent symptoms that prompt a doctor to suspect a molar pregnancy are nausea, vomiting and palpitations that begin very early in the pregnancy. These symptoms are all normal during pregnancy, but don’t begin until a woman is around 10 or 12 weeks pregnant. With a molar pregnancy, there is a high level of beta human chorionic gonadotropin (hCG), the hormone produced during pregnancy, during the fifth or sixth weeks, and that is what triggers these symptoms. Another possible symptom is high blood pressure. Normally, if a woman develops high blood pressure during her pregnancy, it’s not until the third trimester. To check for a molar pregnancy, your doctor will order a blood test to check your hCG level, and will also schedule a pelvic ultrasound. If you do have a molar pregnancy, you will need to have a procedure called a dilation and curettage (D&C) to remove the mass from your uterus. After you have the D&C, your doctor will want to monitor your hCG level for several months to make sure that it goes back to normal. It’s important to have follow-up blood tests after the D&C because sometimes a woman’s hCG level stays high, and this is a sign that some of the placental tissue has invaded the uterine wall, which can turn into a malignancy—a rare cancer called choriocarcinoma. If the cancer is not treated, it can spread to the liver, lungs, and brain and become incurable. But rest assured that cancers due to molar pregnancies are extremely rare—they only occur in about two to seven of every 100,000 pregnancies. We don’t know why molar pregnancies occur, but we do know that women over age 35 and under 20 years of age are at a higher risk of having them. We also know that if you’ve had a previous molar pregnancy within the past year, you're at a higher risk of having another one. That's why we usually tell women who’ve had a molar pregnancy not to get pregnant for one year after their diagnosis. 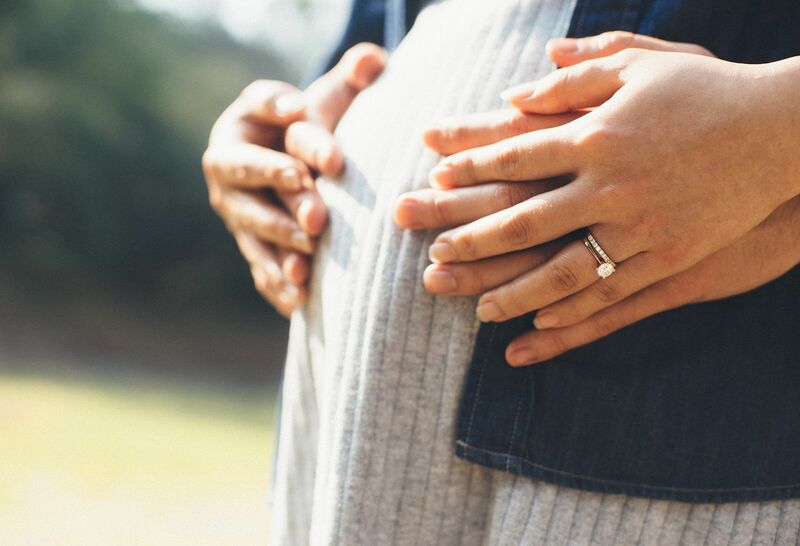 If you are diagnosed with a molar pregnancy, you can take comfort in the fact that many women who’ve had molar pregnancies do go on to have healthy, normal pregnancies. Meet Dr. Veena John, medical oncologist specializing in gynecologic cancers. 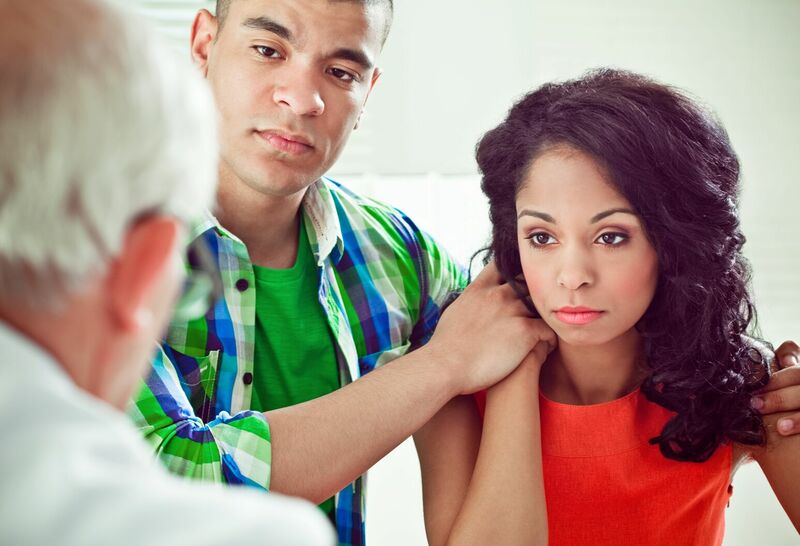 Learn more about how we treat high risk pregnancies.